LAST week, we buried six firefighters who lost their lives in a search operation that went terribly wrong. All were members of a Water Rescue Team (PPDA); four of them were attached to the Port Klang Fire and Rescue Department, while two were from the Shah Alam Fire and Rescue Department. They were searching for a teenager who had fallen into the disused mining pool at Taman Putra Perdana in Kuala Lumpur. The boy was fishing there with his friends. The New Straits Times front-paged the news and called them heroes. Indeed, all of them merited to be called one. American philosopher Joseph Campbell described a hero as “someone who has given his or her life to something bigger than oneself”. One foreign website gave some compelling reasons why firefighters are heroes. ONE, they run towards danger. When there are fires and explosions, most people flee and run in the opposite direction. Firefighters, however, run towards them. When disaster strikes, they are also among the first to reach the scene. TWO, they are courageous despite knowing that there is a chance that things may not go their way. We can find plenty of videos of firefighters saving cats stuck on a tree or removing snakes found slithering in houses. We read stories of our firefighters being called to help children who got their foot caught in the toilet. And imagine this, some 80 per cent of distress calls made to the Kuala Lumpur Fire and Rescue Department involved removing rings stuck in the private parts of men. The medical facilities would seek the assistance of the department as they do not have the tools to remove it. But in a year or so, we will forget about the dead PPDA members namely Mohd Fatah Hashim, Izatul Akma Wan Ibrahim, Mazlan Omarbaki, Yahya Ali, Adnan Othman and Muhammad Hifdzul Malik Shaari. Just like how we have forgotten about Supt Ibrahim Lebar, ASP Michael Padel, Sergeant Baharin Hamit, Sergeant Abdul Aziz Sarikon, Koperal Salam Togiran and Lans Korporal Mohd Azrul Tukiran of Op Daulat. We will forget the stories that we read about their families and the ones shared by their friends. We would all have moved on from the tragedies that had befallen them. We would only be reminded of them by the social media networks such as Facebook, for example, as we had posted about them then. Facebook would prompt us about the incident through their “Memories” application. Our firefighters will be forgotten unlike those in the police and armed forces who are remembered on Warriors Day or Hari Pahlawan on July 31 every year. 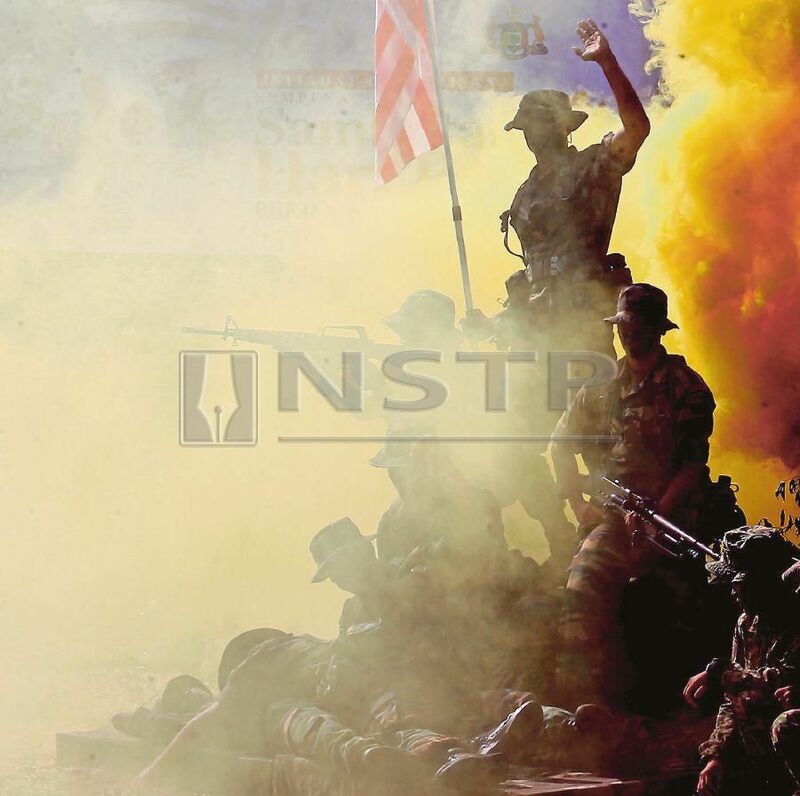 It started in 1960 to commemorate the servicemen killed in World War 1, World War 2 and the Malayan Emergency. Up to 2010, the Yang di-Pertuan Agong and the prime minister, as well as senior representatives of the police and armed forces would gather at the National Monument in Lake Gardens in the federal capital to lay wreaths and pay homage to our fallen heroes. For the past nine years now, prayers and yassin recitals are organised at Masjid Negara to commemorate the day. Our firefighters should also be included in this. By extension, Warriors Day should honour all Malaysians killed in the line of duty throughout the country’s history. They are the heroes who save, serve and protect, not only Malaysia, but also Malaysians.